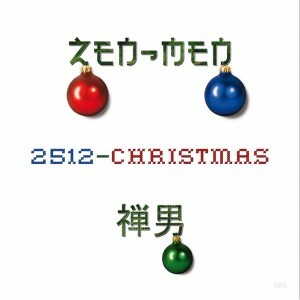 2512-Christmas by ZEN-MEN is a very relaxing instrumental album for the Holidays. Classics in chill-out and lounge style help you to unwind from the Xmas stress. Wishing you all a very peaceful and chilled Christmas and a healthy and prosperous new year! 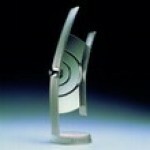 This entry was posted in div and tagged music, ZEN-MEN on December 23, 2010 by Chris. A fine article about DJ Jondal, his work, art and dreams. Ein schöner Artikel über DJ Jondal, seine Arbeit, Kunst und Träume. This entry was posted in div and tagged press on June 17, 2010 by Chris. DJ Jondal will be visiting Emirates from 31. 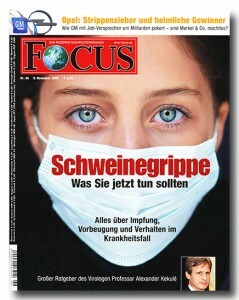 May to 7. June 2010 in Dubai for further talks and development about the onboard program. DJ Jondal wird Emirates vom 31. Mai bis 7. Juni 2010 in Dubai für weitere Gespräche und Entwicklungen im Onboard Programm besuchen. This entry was posted in div and tagged events on April 26, 2010 by Chris.